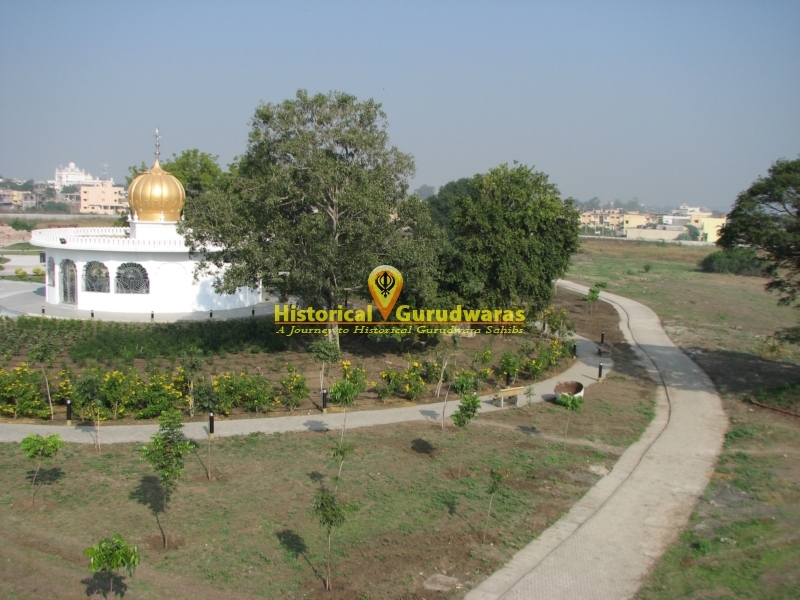 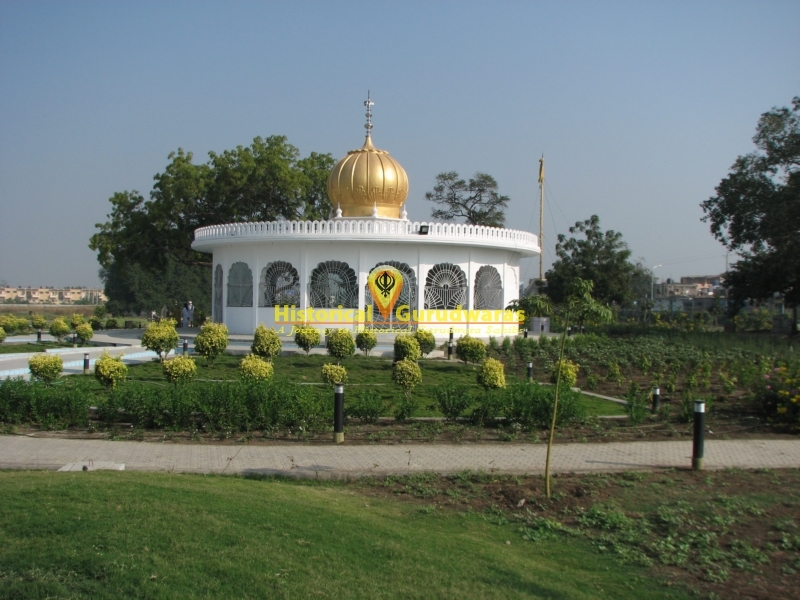 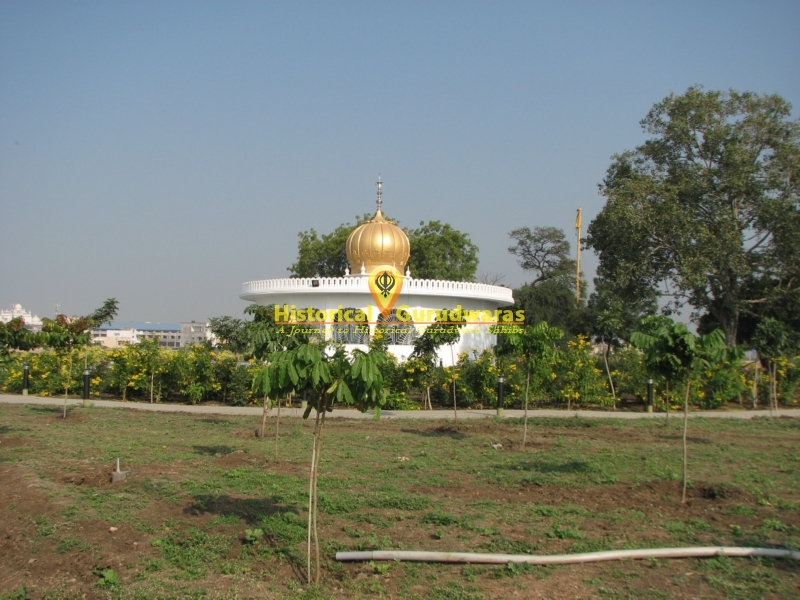 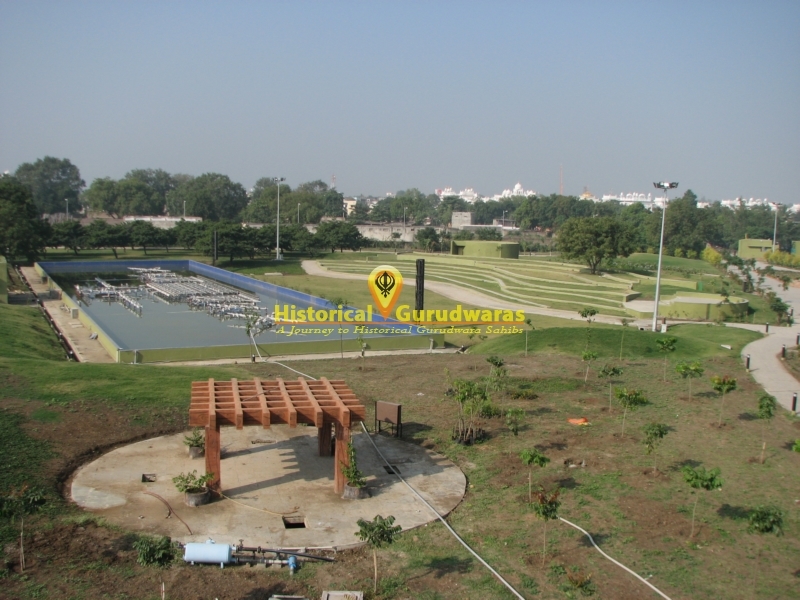 GURUDWARA SHRI GOBIND BAAG SAHIB is situated in the Distt City Nanded, Maharashtra. 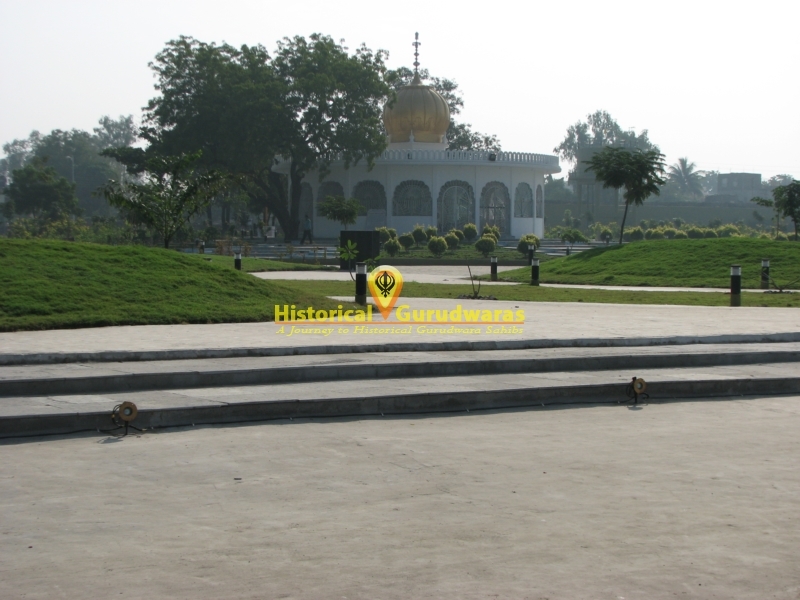 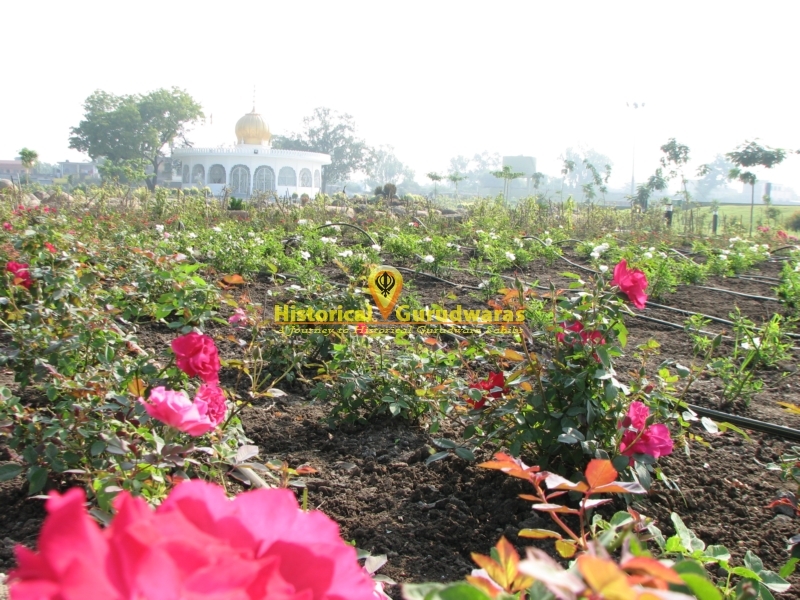 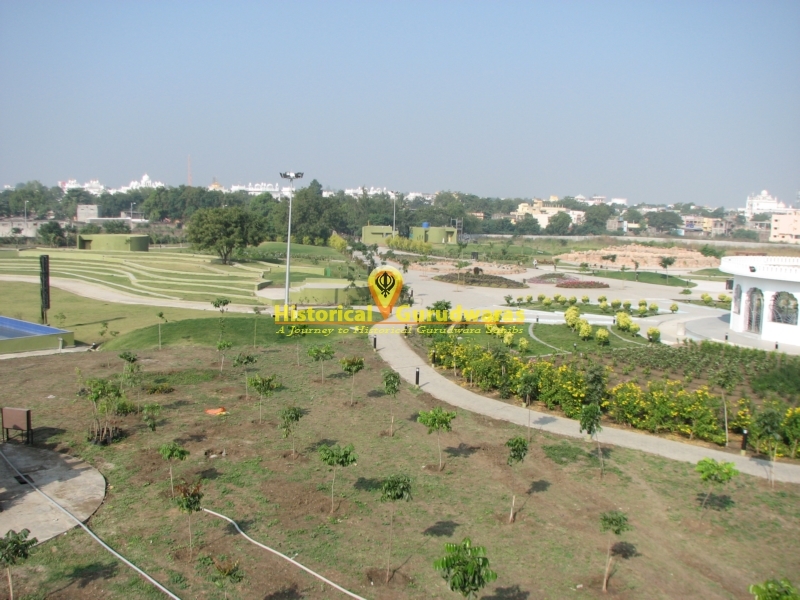 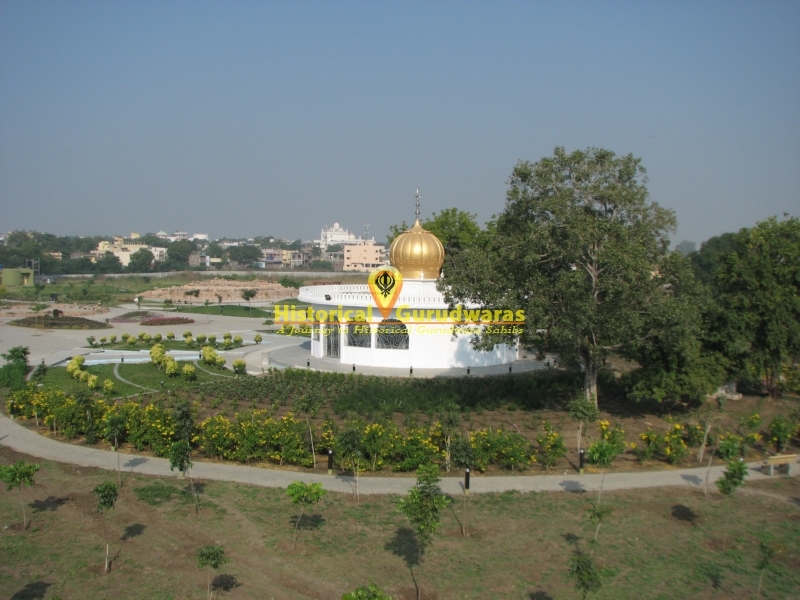 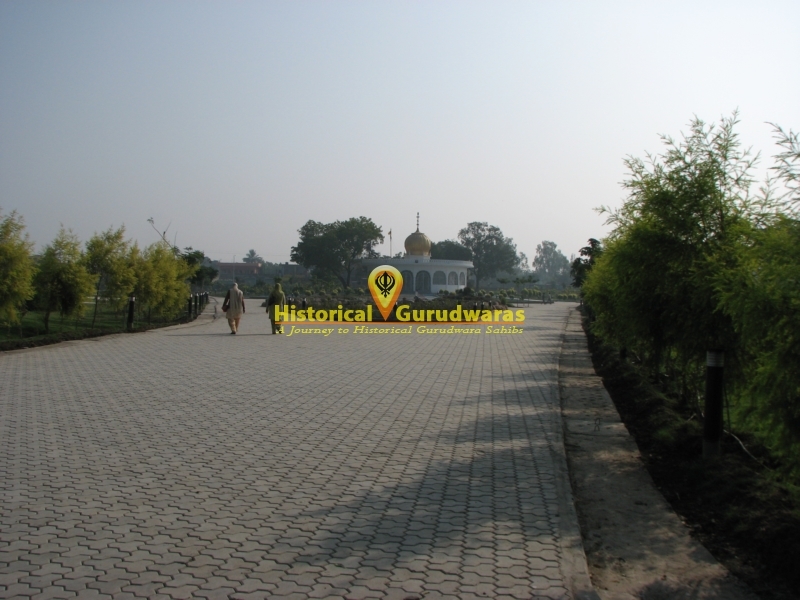 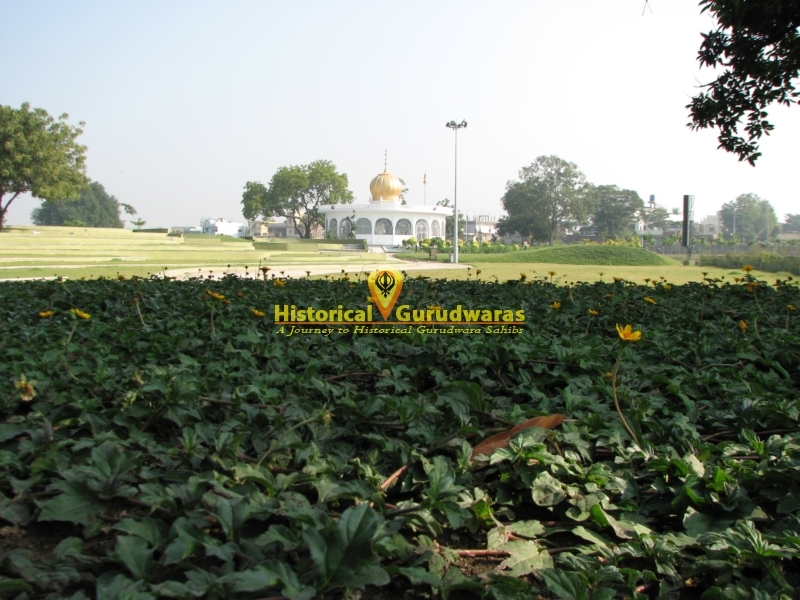 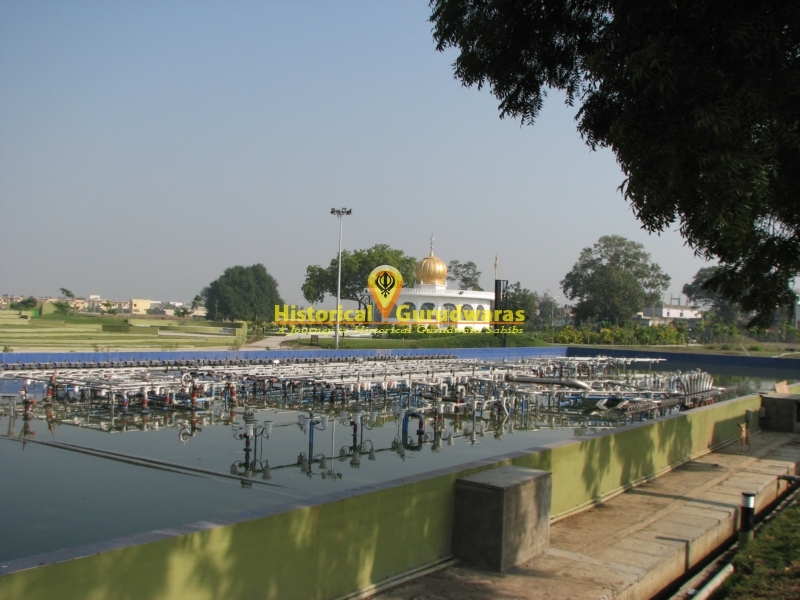 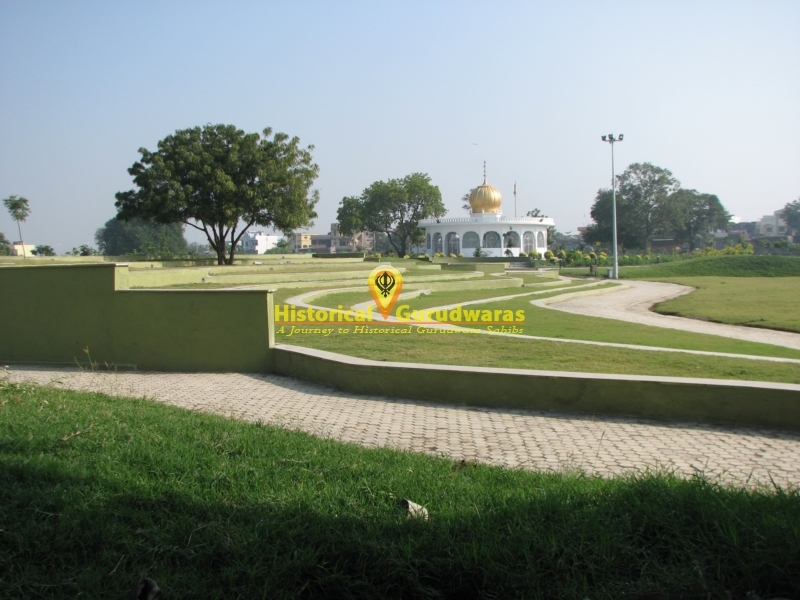 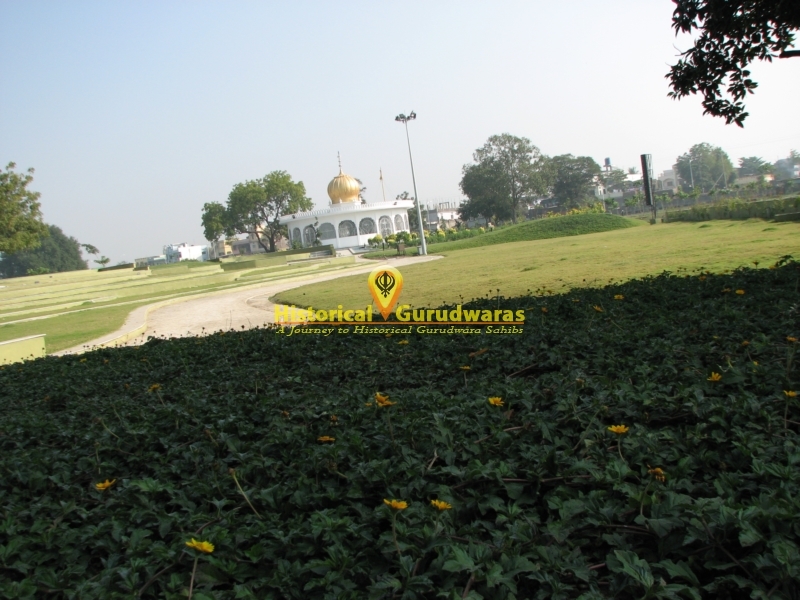 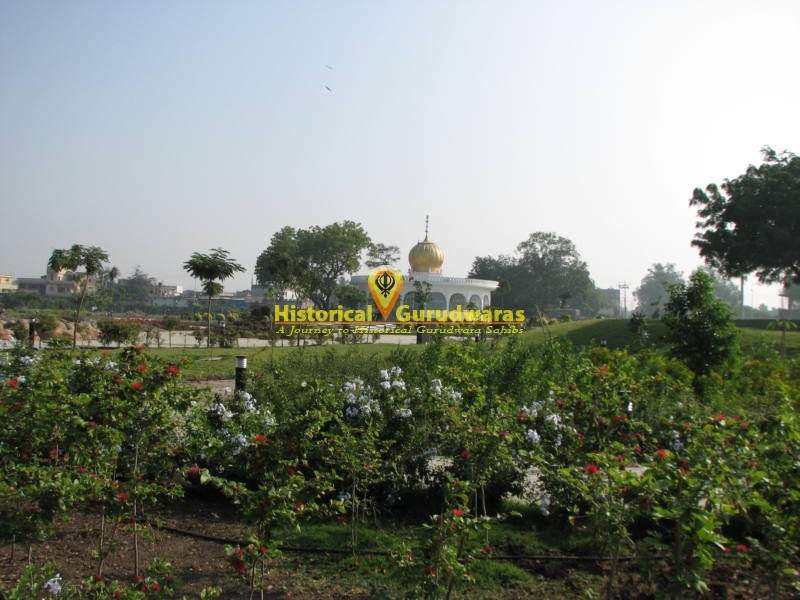 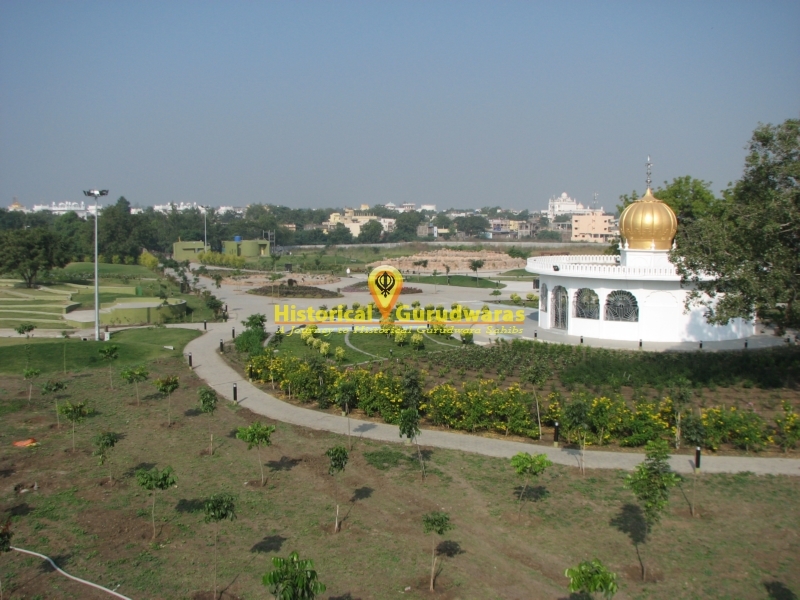 It is situated on the Back side of SACHKHAND SHRI HAZUR SAHIB. 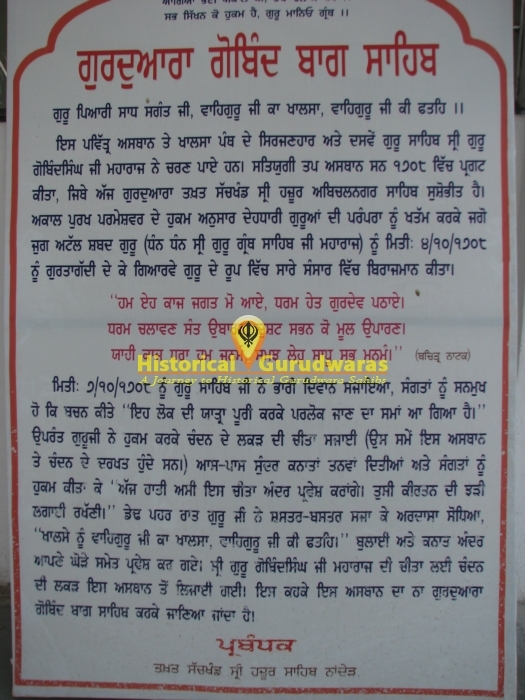 When SHRI GURU GOBIND SINGH JI was about to leave this world. 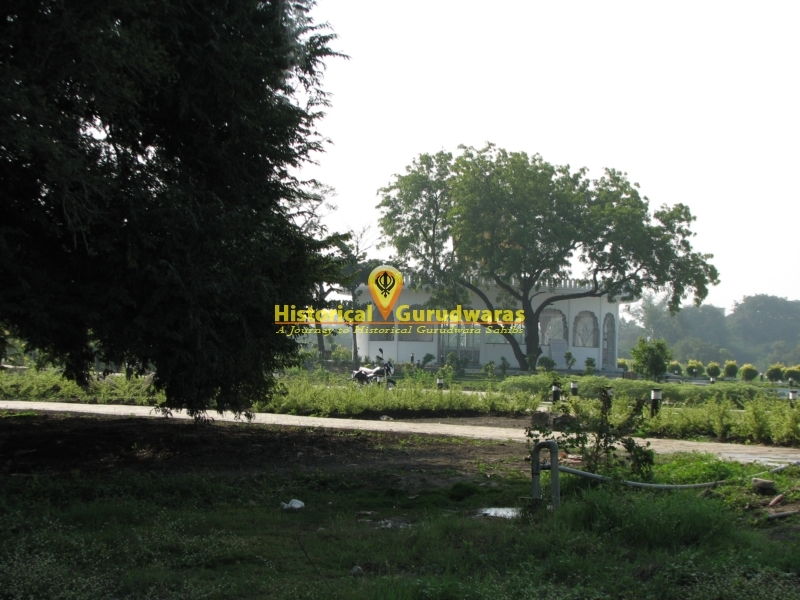 The Sandal wood for the cremation was brought from here. 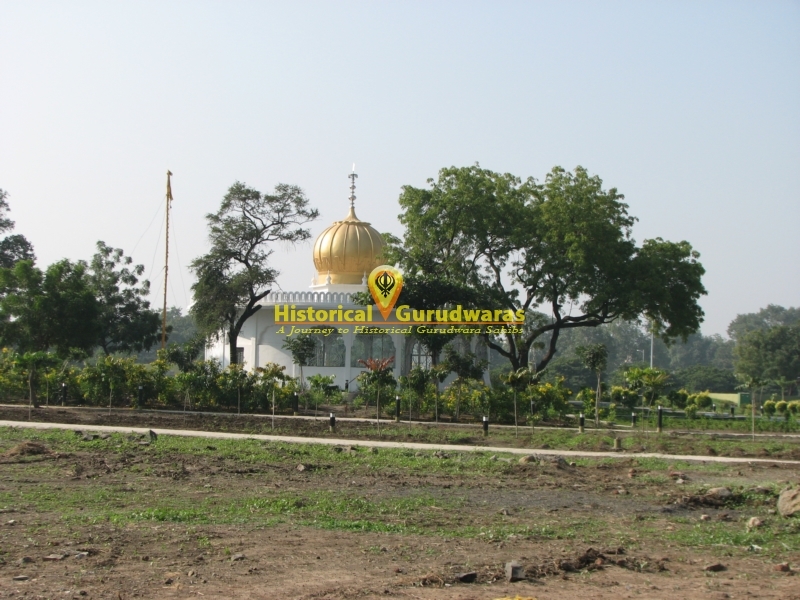 At that time it was Chandan Baag.